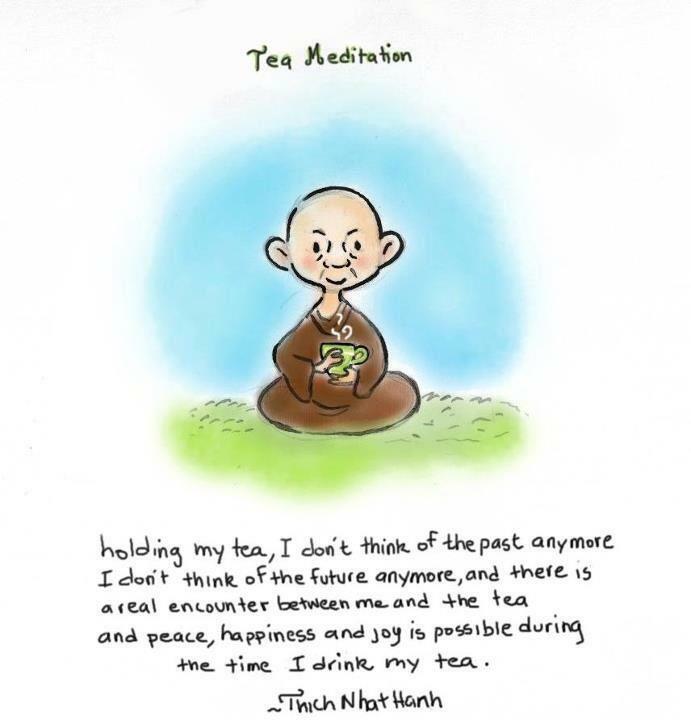 I still remember the first time I tasted chai. It was at the Bellingen ashram that we used to go to once a month for kirtan night. All the adults would be inside singing, and the kids would be running wonderfully wild through the gardens. When kirtan had finished, everyone would gather together for a huge vegetarian feast, laid out on trestle tables. At the end of the table stood a huge pot filled with freshly brewed chai, traditional Indian-style. Oh, ambrosia! Sweet, spicy and comforting. Crush the cinnamon, cardamon pods, cloves and peppercorns in a mortar and pestle.Tip the spices into a small saucepan (I use a stove-top milk jug with a spout), add the ginger with one cup of water and half a cup of milk. 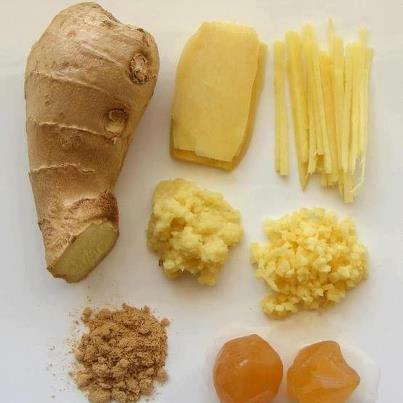 Bring to a simmer over a low heat and then add 1 heaped teaspoon of honey and 1 teaspoon of tea leaves (or a tea bag). Simmer until golden, then pour through a strainer into your favourite cup. Enjoy! I love that something that tastes so good is good for me too! Sara, thank you! I’m going to print this recipe out and try it. 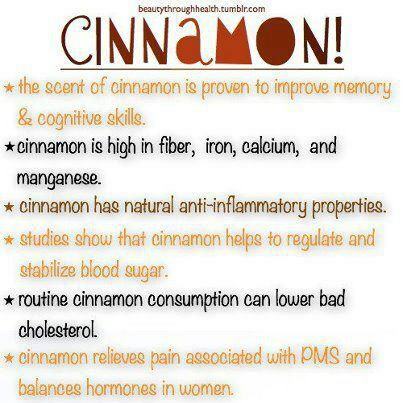 I’ve read about the wonderful benefits of cinnamon but I didn’t know all about ginger. Thank you, friend! My mornings typically only allow for enough time to brew a pot of coffee before hurriedly pouring it into a thermos and dashing out the door, but I can definitely relate to the good feeling it gives you to have something nice and warm in the morning. As fall and winter is coming though, this recipe looks great for slower weekend mornings. Thank you for sharing! My pleasure, Rufina! I hope you enjoy it. Is it Autumn where you are? Yes, and the leaves are just starting to turn…it’s a beautiful time of year. I bought some new teas today!